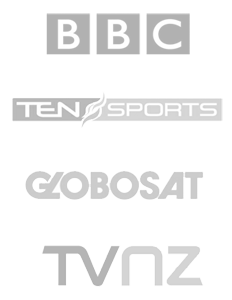 MediaJet was designed and developed by a television production company in 2011 to facilitate their growing need to distribute their programming globally in a time critical transmission schedule. 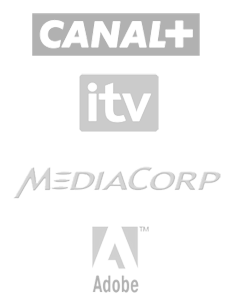 MediaJet is run by broadcast professionals, with over 15 years of experience of delivering multi-genre content to global broadcasters, partners and clients. 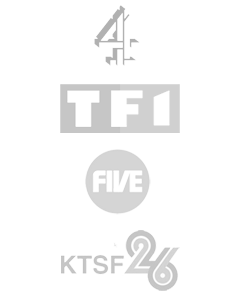 As a Broadcast Distribution company, we understand that your media reaching clients on time, in the format they require and at a cost effective price, is paramount to the success of your business. 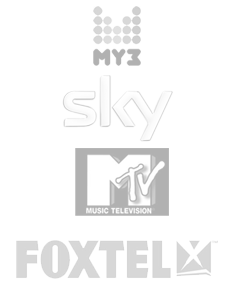 Our platform combines Bandwidth optimisation technology with a tier 1 Global CDN, a simple and quick to use interface and an industry savvy service support team.... in essence, we have combined the best technologies out there to create the ideal broadcast focused platform for content screening, delivery, tracking and administration. We understand the importance of content security and client differentiation. For that reason we offer high levels of content and user security, complimented with tools for account administration and tracking down to individual user level. Well over 40% of global television broadcasters are now accepting file-based delivery. This figure is set to increase exponentially within the next 2 years. All UK Broadcasters have already made a commitment to file-based delivery being the norm by 2014. 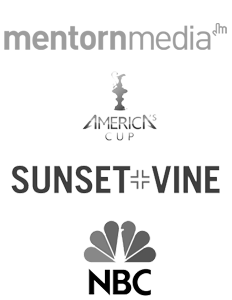 Similarly, many large USA broadcasters and online portals such as Hulu, are already requesting files rather than tapes and Australasian broadcasters have been keen to move to a file delivery system that allows them to receive content data faster than couriers or FTP. So if ever there was a time to get in touch with us about how Mediajet can work for you...its now!